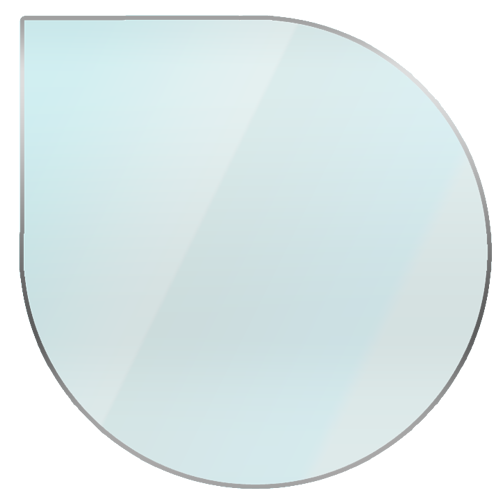 The Circular Glass Hearth with a slice can be used to protect the floor underneath your stove. They not only bring safety to your floor, they will also add class and style. 12mm thick Glass Hearth with a polished edge. 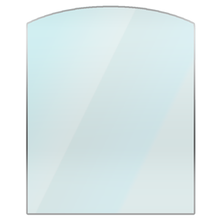 The Stove Place offer a number of different shaped glass hearths. 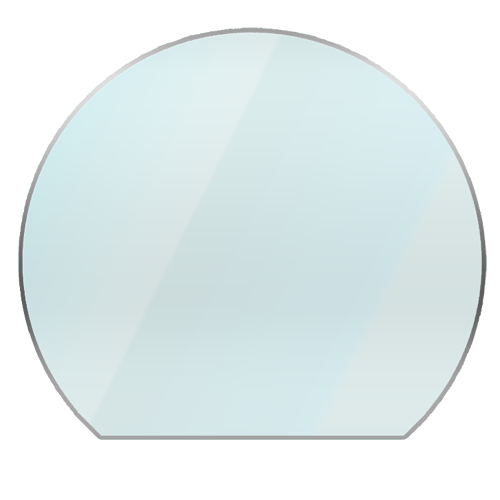 The Circular Glass Hearth with slice is one of our most popular. 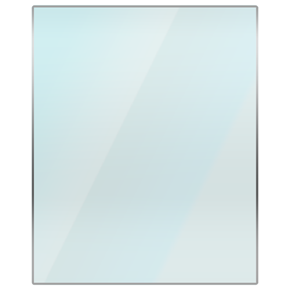 Important notice: Glass floor hearths should cover a minimum 30 cm in front of your stove, and 15 cm on each side. 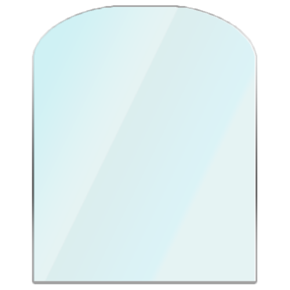 We recommend to place a thin and transparent silicone joint between the glass hearth and the floor. This will help avoid impurities coming in under the glass hearth.